Hailed by The New York Times as “a natural-born storyteller,” the acclaimed author of Rules of the Wild gives us nine incandescently smart stories, funny, elegant, and poignant by turns, that explore the power of change—in relationships, in geographies, and across cultures—to reveal unexpected aspects of ourselves. Taking us to Venice during film festival season, where a woman buys a Chanel dress she can barely afford; to a sun-drenched Greek village at the height of the summer holidays, where a teenager encounters the shocks of first love; and to a classical dance community in southern India, where a couple gives in to the urge to wander, these remarkable tales bring to life characters stepping outside their boundaries into new passions and destinies. 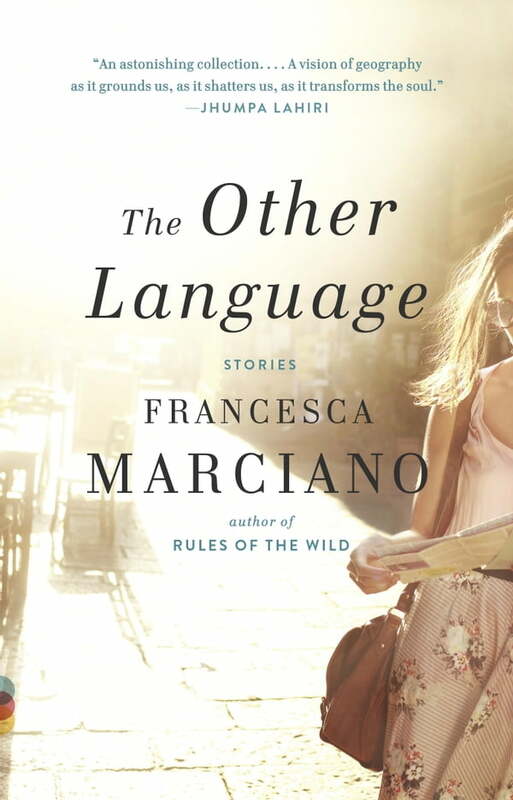 Enlivened by Francesca Marciano’s wit, clear eye, and stunning evocations of people and places, The Other Language is an enthralling tour de force rich with many pleasures.